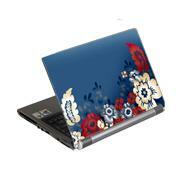 Give your laptop a stylish look in seconds with G-Cube's Adjustable Enchanted Collection Notebook Computer Skin! 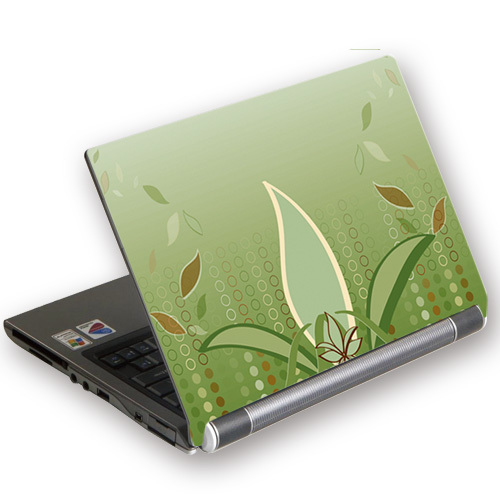 Made from a durable material, it allows you to add an appealing look as well as protect your notebook computer from bumps and scratches. 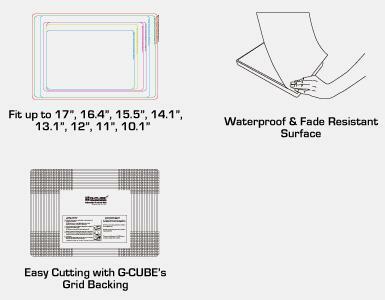 Available in a universal size that trims easily with a razor blade to fit most laptops size from 12"inches - 17"inches wide. 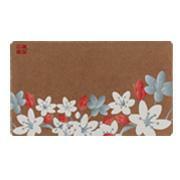 Protect your laptop with style!